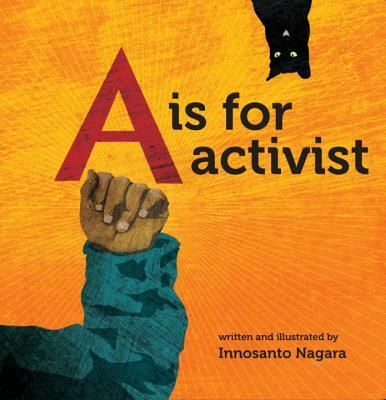 "We need books for children that us words like justice, ally, freedom and advocate." - Rona Renner, host of Childhood Matters radio show. Certainly sums it up. Wish I could claim that I discovered this gem, but a customer brought it to my attention.